The Krishna river is the fourth largest river, which is about 1,300 kilometers long. It originates from Mahabaleswar of Maharashtra and exits into the Bay of Bengal at Hamsaladeevi. The river flows through Karnataka and ends its journey in Andhra Pradesh before reaching its final destination viz., Bay of Bengal. Most of the Krishna River is connected with Vijayawada in Andhra Pradesh. 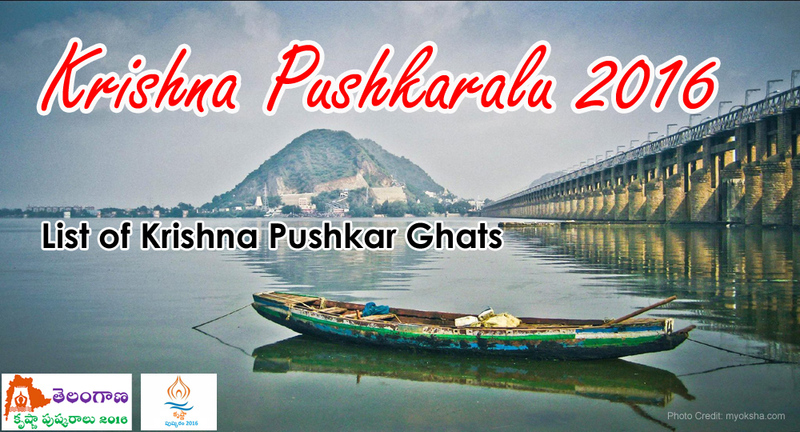 Krishna Pushkaralu is a festival of River Krishna which normally occurs once in 12 years. The Pushkaralu is observed for a period of 12 days from the time of entry of Jupiter into Virgo (Kanya rasi). 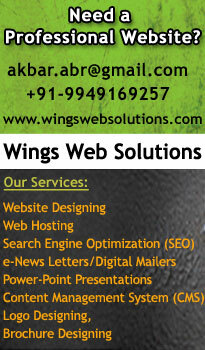 Vijayawada is located on the banks of the Krishna River. Vijayawada is very much famous for Krishna Pushkaralu. The Krishna Pushkaralu will be held from August 12th to 23rd. During the celebrations, devotees will take a dip in the sacred Krishna River to wash away their sins. As per the legend, there lived a Brahmin in a village. He did severe penance towards Lord Shiva. As a result of it, Lord Shiva granted a boon because of which he was blessed with a power to purify the holy rivers. Thenceforth he was known as Pushkar (the one who nourishes). While traveling from one zodiac sign to another, Brihaspati aka Jupiter requested Pushkar to make the 12 sacred rivers holy. Various pujas and rituals were performed during the Pushkaralu. The festival lasts as long as Jupiter remains in the corresponding zodiac sign. Major crowds will throng during the first 12 days. The first 12 days when the Jupiter enters the zodiac sign and the last 12 days when it exits the zodiac sign are considered as most auspicious. The first twelve days are known as Adi pushkaram, and the last twelve days are called Anthya Pushkaram. It is believed that during the above period of twenty-four days, Pushkar will be traveling with Jupiter as it moves from one Zodiac sign to another and will be making any river holy.. Krishna Pushkaralu commences on 12th August 2016 in the morning.